Neal Bishop is happy, as Thursday night’s Carabao cup round two draw saw United paired with his hometown and boyhood team, Middlesborough. The club have confirmed that the game will take place on the week beginning Monday, August 21st – with the most likely day for the game the Tuesday, August 22nd. //platform.twitter.com/widgets.js Middlesborough were defeated in their first game back in the Championship on Saturday against Wolves, after relegation from the Premier League last season. 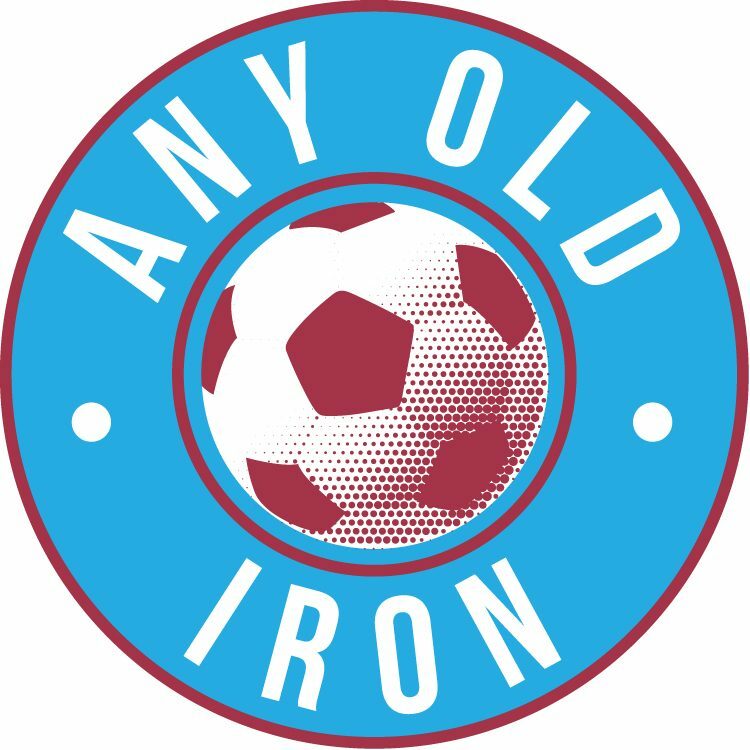 The history books don’t paint a particularly pretty picture for the Iron, having been defeated by ‘Boro 10 times, drawing on 4 occasions, and winning only 5 times. United did defeat ‘Boro’s under 23’s last season in the EFL Trophy, but prior to that both sides hadn’t met since early-February 2011, when Kris Boyd and Tony McMahon secured a 2-0 victory at the Riverside Stadium for the home team. The Iron haven’t actually defeated ‘Boro’s first team in a competitive match since 1966 – a 3-2 victory at the Old Showground.